I try to keep all of my backpacking equipment organized. 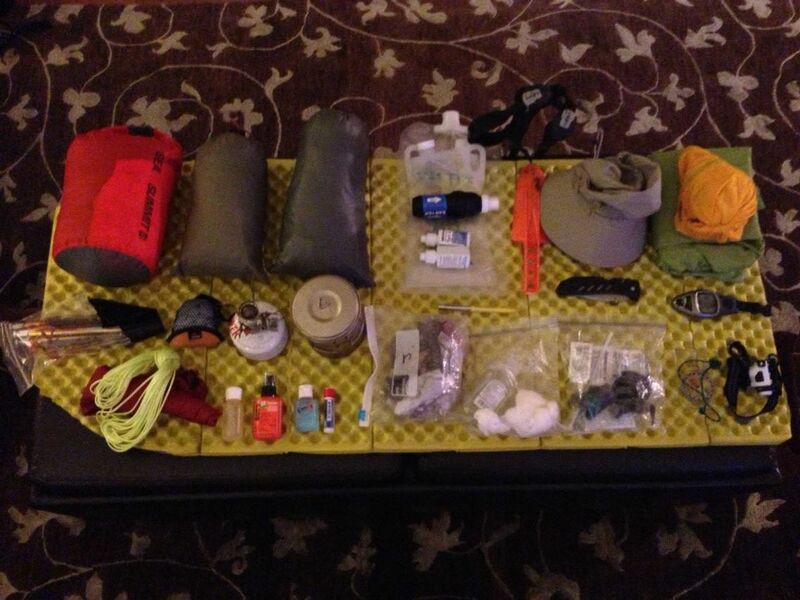 I lay it out like this at home before heading out, and then again each night of my hike. 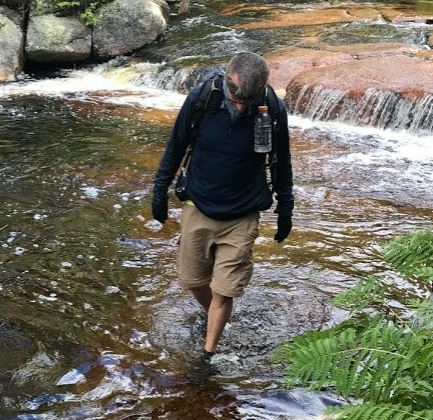 When I was learning to backpack, I found it helpful when others posted their gear lists. It gave me a reference point for the kinds of things I needed, what I was doing right, and what I could be doing better. That said, there is no “one size fits all” gear list. There are a number of personal factors that go into making a gear list, such as size, weight, fitness level, and need for comfort. 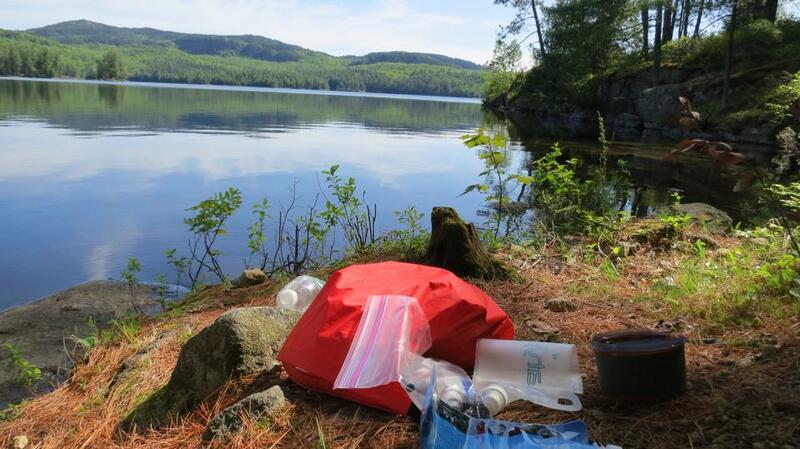 It also matters where and when you plan to go backpacking. One must factor in temperature, precipitation, terrain, water availability and natural shelter, among other things.